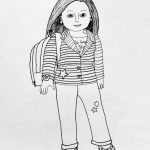 They may be different from Barbie, but American Girl dolls have other selling values that might attract parents to buy them for their daughters. 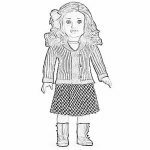 As you probably know, American Girl doll is not cheap. 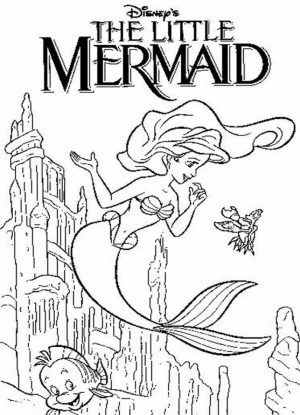 One package of it may cost you $95 a pop. 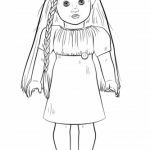 That includes the doll and the paperback book itself. 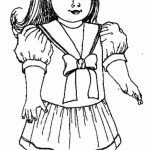 The doll is said to be well manufactured but the real value that most parents can rest assured is the paperback book that accompanies the doll. 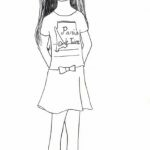 It features a story told from the view point of the girls. 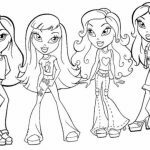 The girls themselves are quite a few in number, each of whom has different hobbies and backgrounds. 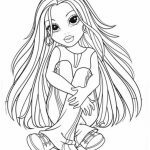 Lea Clark for example is the girl doll of 2016 and she's a photographer and an animal lover. 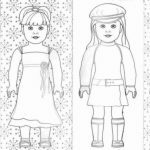 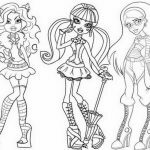 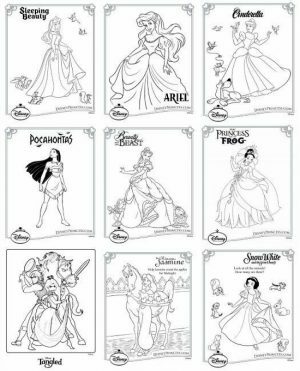 If your daughter loves her American Girl doll, you might want to get some of these American Girl doll coloring pages for her. 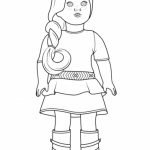 There aren't too many of them and judging by their looks, it seems that these American Girl dolls are designed from distant past. 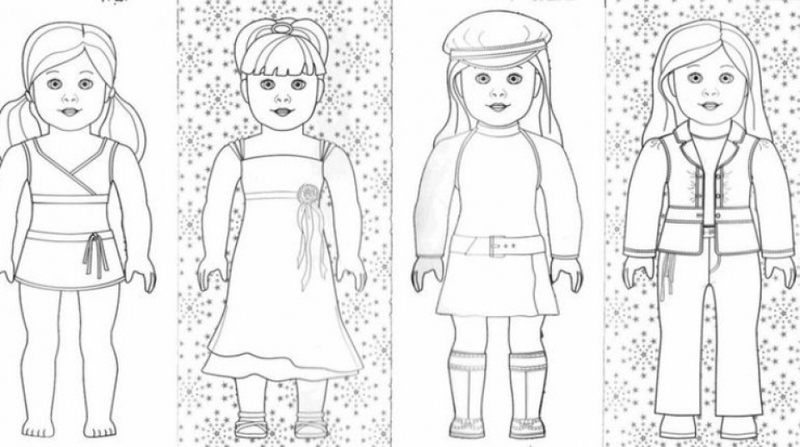 Their outfit looks kind of old school. 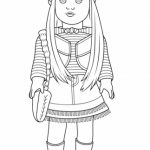 Still, I think that won't be a problem for a true fan of American Girl doll. 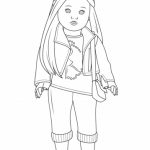 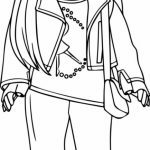 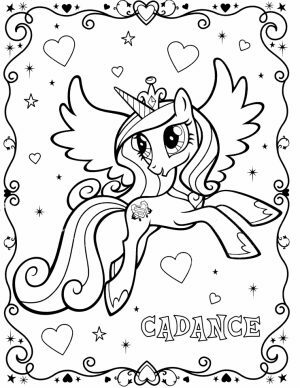 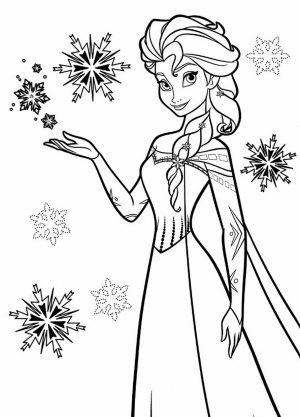 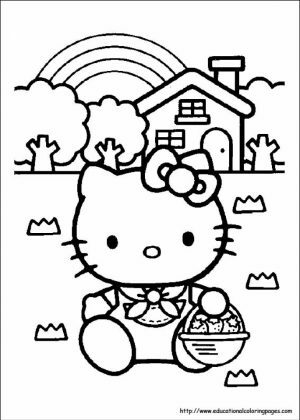 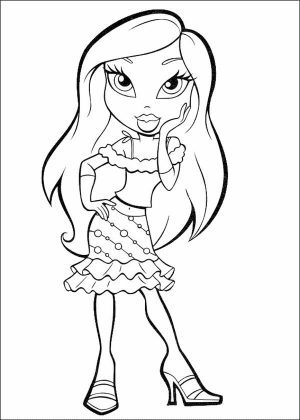 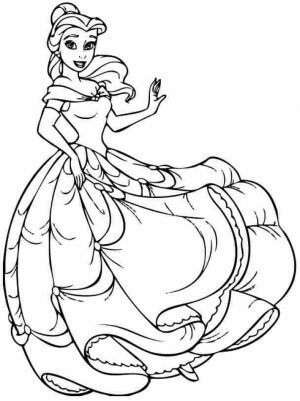 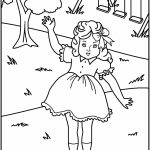 As usual, these coloring pages of American Girl doll are free but you must keep them for personal and educational purpose only. 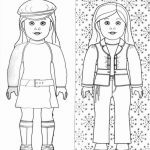 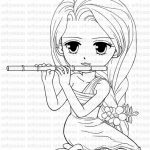 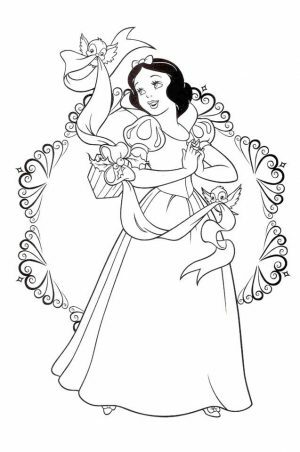 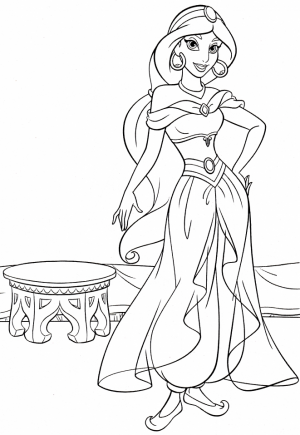 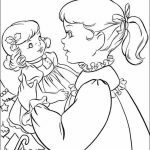 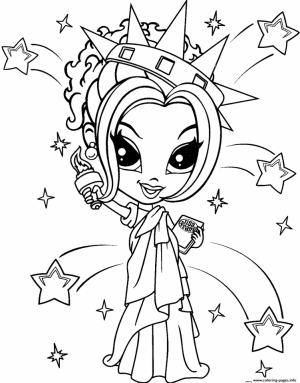 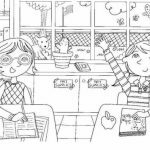 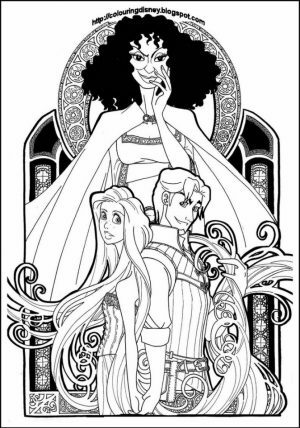 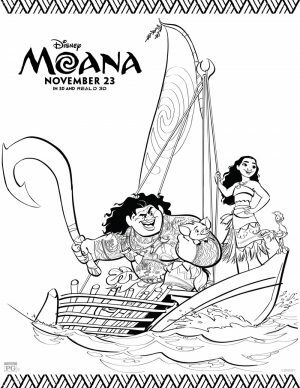 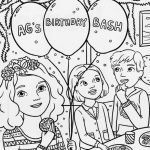 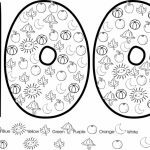 Related Posts "American Girl Coloring Pages"